Gaming is no longer just a hobby. If you thought that’s what it still is, then you need to wake up and welcome to the 21st Century. The gaming world has revolutionized. People play games professionally. They get paid to the game. As a result, gaming has become so competitive these days because every pro gamer is trying to get noticed and outdo other pro gamers. 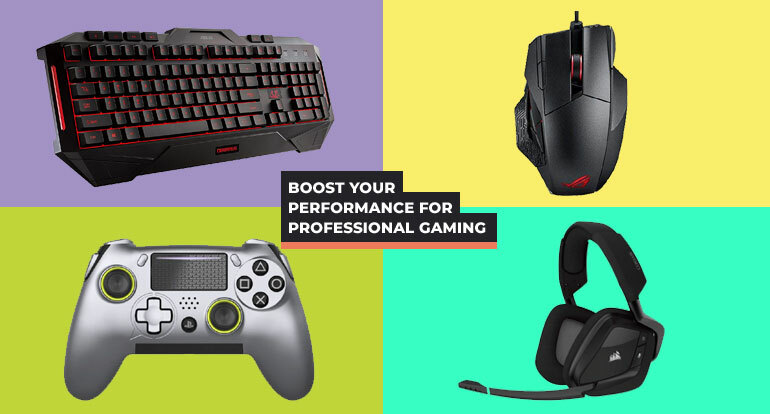 Professional gaming is all about skill and commitment, but even if you have years of experience, you can’t achieve optimal performance without the right gadgets. You have to keep in mind that professional gaming is part of the ever-evolving tech world. That means that advanced gadgets come up now and then to help optimize your performance. However, pro gamers need to know that there exists a myriad of gadgets on the market. 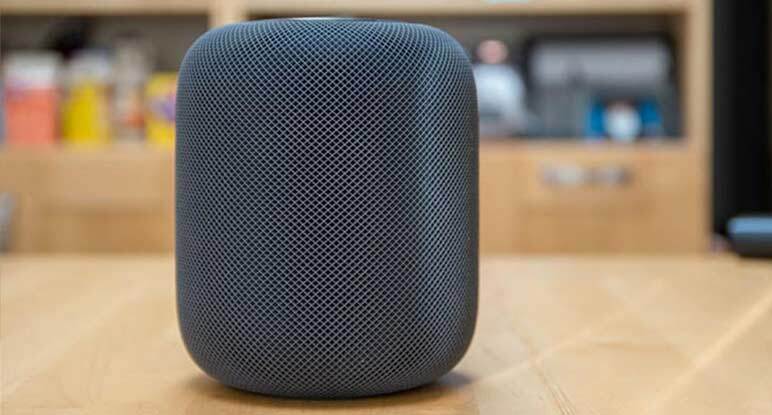 Consequently, they need to understand their choice of a game so that they can establish the gadgets that will work best with their type of play. If you’re a professional gamer and you have been wondering how gadgets can help you boost your performance, put the worry aside. This article will walk you through different gadgets, indicating how each can enhance your professional gaming. One of the most popular games played by professional gamers is League of Legends. The game takes you through different tasks, and you need precision to win. If you wish to ace this game, we will recommend getting a high-quality wireless gaming mouse. However, you must be cautious when choosing one because there exist numerous brands on the market. So, why is a wireless mouse an excellent gadget? Well, a mouse is comfortable, and it gives you excellent reaction speed. That notwithstanding, you can customize your mouse, plus they are usually highly responsive. With the qualities of such a gadget, a pro gamer gets the comfort, accuracy, and speed needed when playing an engaging game. Suffice to say; a pro gamer spends a significant amount of time behind a gaming console or PC. As a result, you need to always stay in a comfortable position in every gaming session. Can your couch or office chair do the job? Yes, but not efficiently. Such seats don’t provide the most comfortable sitting positions for gaming for long hours. Fortunately, gaming chairs were designed to give you the comfort you need when playing your favorite game over extended periods. You might want to check out secret lab chair to get a gaming seat that wouldn’t compromise your professional gaming. 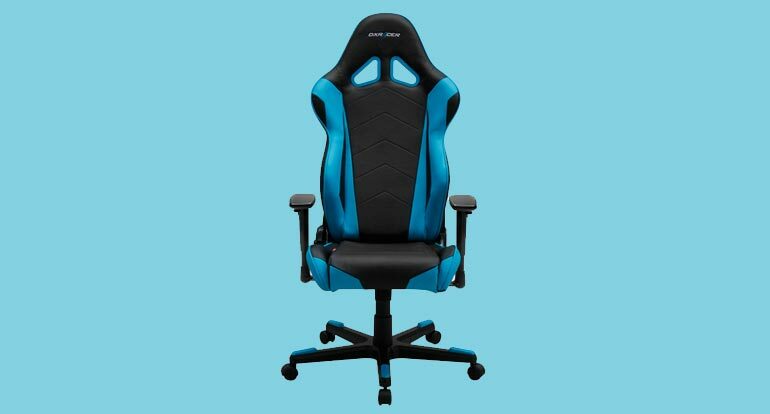 An ideal gaming chair should feature a high-quality construction to enhance its durability and your comfort alike. That notwithstanding, it should feature a beautiful design that can work in a wide array of setups including offices and gaming rooms. A good chair is also breathable, and it aligns your neck and back to avoid any pains when you play your game over long hours. League of Legends is a popular game that can engage you over extended hours. As a result, you need to have the most comfortable chair to have the ultimate gaming experience. A bad gaming chair is unhealthy, and it has other consequences besides causing head and neck pain, fatigue, and affecting your posture. A bad gaming chair can cause poor blood circulation. You need to have a chair that you can adjust properly to suit your posture. Otherwise, you will experience poor blood flow to your neck, back, shoulders, and legs. You can offset these problems by getting the appropriate gaming chair. Additionally, playing League of Legends on a bad gaming chair for long hours may increase body fat. Consider that this is a game that requires you to move from level to level. And the more you advance, the more you access gameplay options. Sitting over long periods makes your muscles idle, increasing body fat, which may result in other complications. That notwithstanding, a bad gaming chair may reduce your concentration, which may see you flank in League of Legends. A bad chair distracts you as you try to find the most suitable position for your body, and you may end up missing necessary moves, considering League of Legends is a game that requires the use of different abilities in different situations. If you have a bad gaming chair, you should expect to have increased fatigue. Unlike an excellent gaming chair, a bad chair doesn’t keep your spine aligned. This causes fatigue, and it may contribute to poor gaming skills. Funny enough, a poor gaming chair can also cause digestive problems – something that you wouldn’t want when competing with other League of Legends pros. A bad chair may lead to indigestion, which is not good for your concentration when gaming. Fortunately, all that can be avoided by getting yourself a suitable gaming chair. A keyboard is a vital part of playing a PC game. However, not every keyboard will come will help you ace the territory in League of Legends. You need to have an excellent gaming keyboard with you. As a pro gamer, you need to know that there is a notable distinction between your standard keyboard and a high-quality gaming keyboard. The latter delivers more comfort, responsiveness, and reach as compared to an ordinary keyboard. 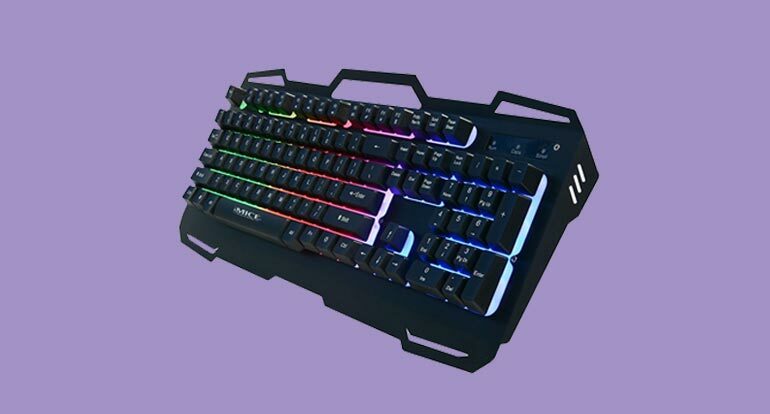 Moreover, a top of the line gaming keyboard is designed with excellent binding to allow you to play a myriad of games. You are aware of how gaming gets intense, having you clicking on your keyboard with a lot of force. Fortunately, a gaming keyboard is resilient enough to withstand this force. A gaming keyboard’s responsiveness matches up to your pressure, giving you the experience any pro gamer would like when playing. Like any other gaming gadgets, gaming keyboards come in plenty of brands and designs. You have to ensure to pick a compact and sturdy keyboard that is designed for professionals. There also exist gaming keyboards that allow you to program the keys, setting them to your most comfortable gaming position. Do you feel as if your PC screen is limiting your experience whenever you play your favorite games? If you do, you can optimize your professional gaming experience by getting a gaming projector. 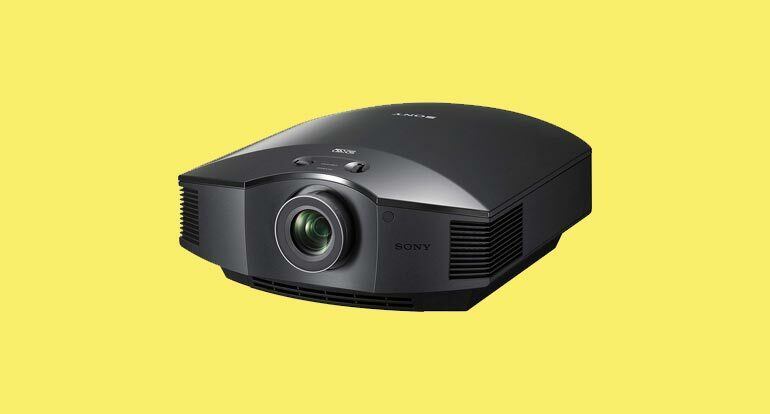 Projectors are no longer limited to watching slideshows and movies; you can use one to play games anytime you would like. A gaming projector is a great gadget because it makes you feel as if you were in the game yourself. 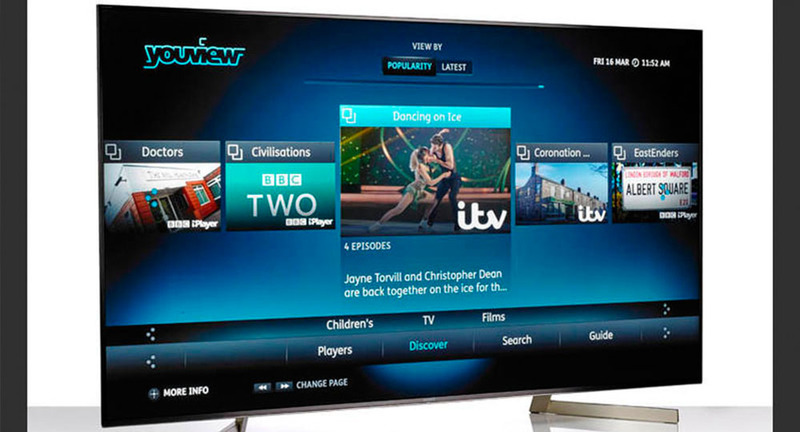 It delivers a great surround of the images of the game you’re playing. The experience it delivers is second to none. You can see the assassins on your League of Legends as if they are the size of real people, intensifying your experience. Interestingly, high-quality gaming projectors rely on high fidelity technology to deliver excellent images without compromising on quality. Gaming projectors are ideal for pro gamers who are also enthusiasts because of the spectacular experience they deliver. This is one of the most useful gadgets that a professional gamer can get. It is a device that is designed to eliminate time wastage. The commands have been positioned in a way that allows you quick reaction time, which is very critical in professional gaming. 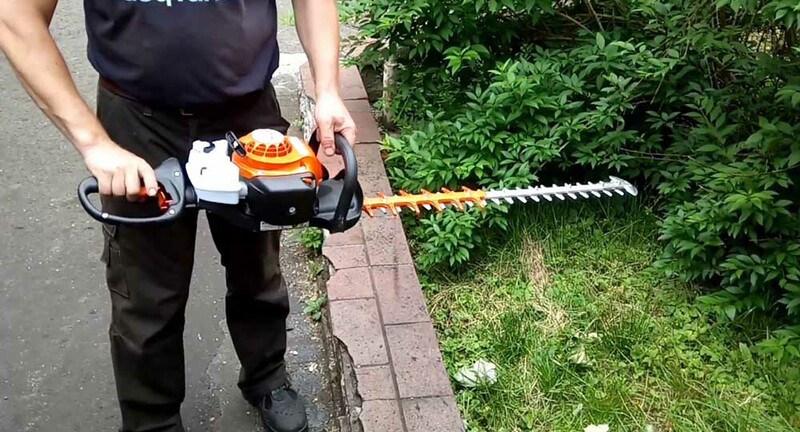 You should consider getting such a gadget if the game you’re playing needs fast action. 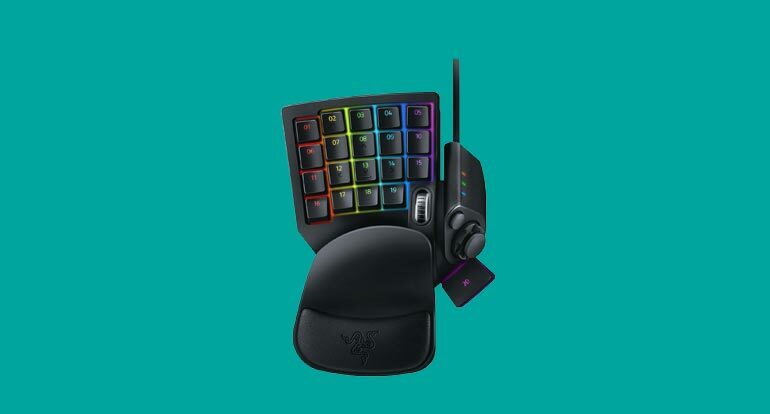 The gadget also delivers the comfort you need when playing an engaging game, plus you can customize your keypad according to your playstyle. Why do you need optimal gaming equipment? League of Legends is a popular game that can be played by anybody. But if you wish to grow your pro skills, you need to have the necessary PC and hardware to make your gaming experience superb. When playing the game, you need to have a computer that has a higher resolution to enhance the graphic details and provide more space. League of Legends is a game whose graphics are based on environmental quality, character quality, shadows, and effects quality. Therefore, choosing a high-quality computer over a poor one will optimize your gaming experience. League of Legends is also a game that requires you to use the champion’s abilities. As a result, you need to have high-quality gadgets such as a mouse and keyboard to deliver the precision you need in different situations. A good gadget can help improve your champion’s mobility to deliver stronger attacks. The game also requires you to use hotkeys, and an ergonomically designed keyboard will make your gaming experience seamless. People have embraced professional gaming today more than at any time in history. As a result, this field has brought a lot of influence and competition among enthusiastic gamers. Every professional gamer tries to set the bar higher every time, but even if you have the experience, you cannot keep relying on outdated methods. That’s where gaming gadgets come in. 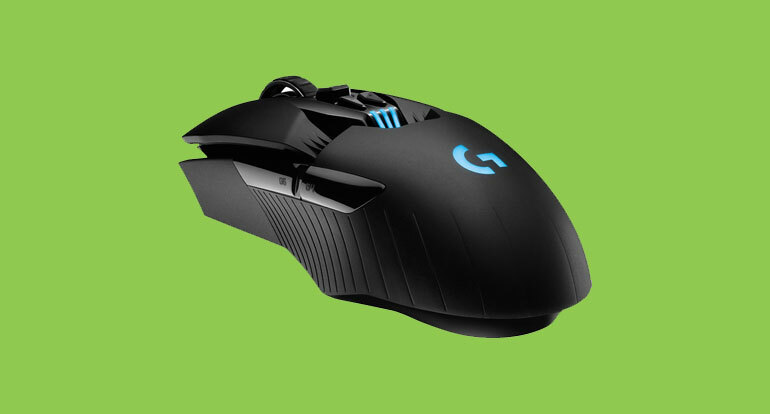 Mentioned above are some of the gadgets that could help you improve your professional gaming experience in various ways. You should select a gadget that suits your style of gaming for optimal performance.